Jac o' lyn Murphy: Croquet Anyone? Adorable! 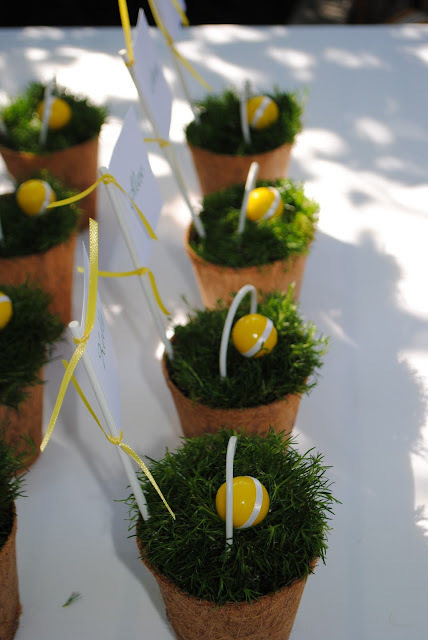 I used to chair a croquet fundraiser when I lived in DC and it was sooo much fun! 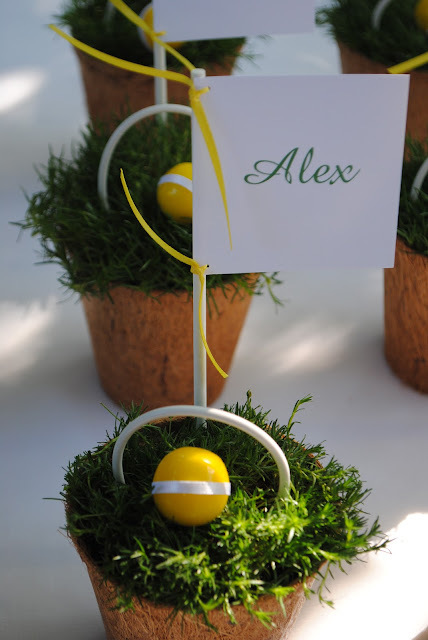 Brings back memories of playing croquet growing up! Bet this party will be a ball! These are so clever! Can't wait to see the party!